My big head, though I’ve grown to love and accept it. I tell myself it just means I have a lot more brainpower. (Laughter). When you’re content in every aspect of life; physically, emotionally, spiritually and financially. Eventually failing after trying so hard. King David in the Bible. He was passionate, gifted, determined, ambitious and yet quite flawed. I get distracted by taking on too many things at the same time, and it makes it harder to deliver on all fronts. What is the trait you most deplore in other people? Physically? Personal hygiene issues like body or mouth odours. Internally? Unreliability. I’m not a very extravagant person at all. I typically just try to spend on the things that matter more. It’s a tie between Brazil for the Rio Carnival and France to visit the Hennessy Chateau and Factory. I think Brazil wins by a small margin, because of the beautiful women and beaches. Virtues are high moral standards that we should all strive to have. I don’t know that I’d overrate any of them. When I’m talking to my mom about traits that would disappoint her – women or alcohol for instance. Osama Bin Laden’s dead now, so I guess that position is up for the taking. Breaking up with my first REAL girlfriend. I’m optimistic that I’ll still find her. Every time I’ve recorded a great song or I’m on stage performing it to a receptive audience. I wish I were a professional athlete – soccer or basketball. I wish I’d devoted more time and consistency to gym efforts. Being able to do what I love for a living; literally living my dreams, and being able to provide others with the opportunity to live theirs as well. 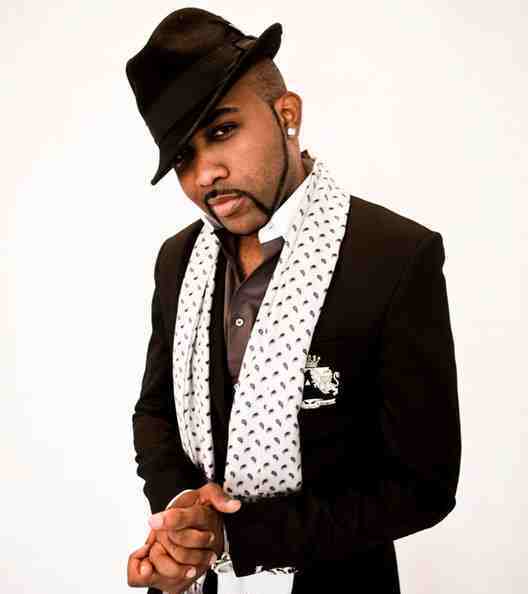 I’d love to come back as Banky W, the new and improved version. A luxury apartment building in a high class estate in Lagos (while living in the penthouse), a beach home in Miami, and a Penthouse Loft in New York City. The one I currently have. Music maker. Failure and the inability to rise out of it. Ambition, intelligence, sense of humor, fun loving, God fearing, friendliness, sexiness, and a huge plus is the ability to dance and cook well. James Patterson and Jeffrey Archer. My Mother. Jay-Z. Mandela. Obama. I like all my names. I’d like to die when I’m filthy rich, successful in all areas of life, with a great family, old in age, and happy. Oh, and it would be nice if it happened peacefully in my sleep. Y!